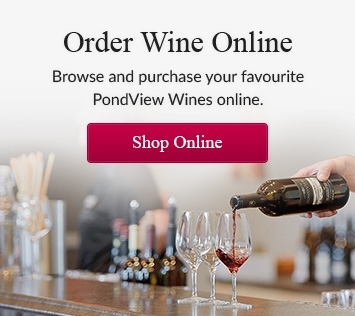 As a member of the PondView - No Fees, Just Wine - Wine Club, you'll experience exclusive access to our best wines delivered from Niagara, right to your door. If you love the wines from PondView Estate Winery in the heart of Niagara Wine Country, our No Fees, Just Wine - Wine Club is for you! We guarantee that you will receive more wine than what you pay for. No membership fees and no shipping fees within Ontario. PondView has made this promise because we always have our guests' best interests in mind. We make it very easy for you because that's the way our Niagara wine should be enjoyed. As a member, you'll have exclusive access to Limited Release and Back Vintage wines, as well as 15% off all non-wine products in our store. Each shipment to our Wine Club Members is carefully selected by the Winemaker at PondView Estate Winery. Important: Someone over the age of 19 must be present at the time of delivery to sign for the package.